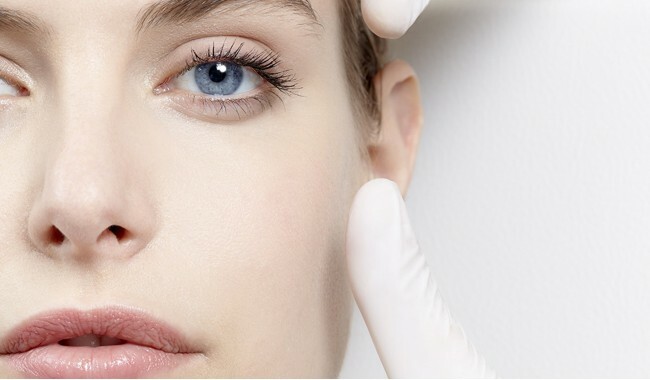 RETINOPUR, non-greasy fluid with retinol, provides oily to combination skin with dual correction: wrinkles and imperfections. Upon application, skin is clearer. In 1 week*, pores are less visible. In 1 month*, skin is smoothed and imperfections are reduced. *Clinical test on 23 women, twice-daily application. Retinol, reference molecule for dermatologists and widely used in anti-acne and antiaging treatments, is encapsulated in cyclodextrin, a natural protective cylinder obtained through biosynthesis. Encapsulation limits tolerance risks and boosts the effectiveness of retinol which is released gradually and in a controlled way deep within target cells. Results: Skin is smoother, purified, pores are cleansed and the skin texture is more even. *Satisfaction test performed on 23 women after twice daily application for 28 days. 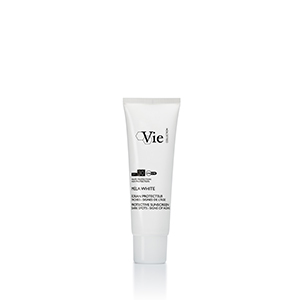 A light fluid specially formulated for combination to oily skin, instantly absorbed by the skin. Its ultra-gentle, non-greasy and non-sticky texture mattifies the skin. A fresh delicate fragrance with citrusy, floral and slightly musky notes.